Learn documentary technique from concept to completion by DOING IT! Day 1 will involve going on location with documentarian Gary Donatelli for the hands-on experience of shooting a real documentary. Learn camera, audio, and lighting techniques along with interviewing and shot coverage skills to provide materials properly for the edit. 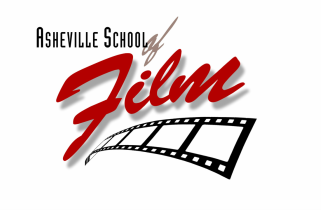 Day 2 at the Asheville School of Film will focus on editing. Brad Hoover will screen footage with Gary and the class, and together “selects” will be chosen from the footage, a storyline developed and a final edit will be completed for a 60 second mini-documentary to be produced for broadcast with credits. The completed class project will be competitve for posting on 60 Second Docs , or entered into Filminute Film Festival. Cost is $175 for the weekend ($140 for Alumni). Sign up below now as positions are limited! Learn Filmmaking- for locals, by locals, for all skill levels!